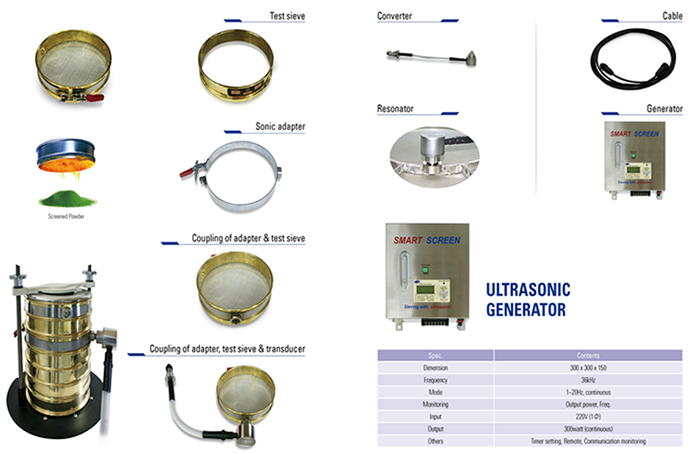 This Equipment is used to control the powder particle size in cathode active material manufacturing process of a secondary battery manufacturer. In the company making such as MLCC (multilayer ceramic capacity, multilayer ceramic inductors, etc. ), used in the process for making uniform the glass powder particles. Highly competitive prices and a short delivery time. It is very easy to replace consumables. From the PR process to FPCB Bonding process, Process Consulting and Construction of all Facilities(equipment). 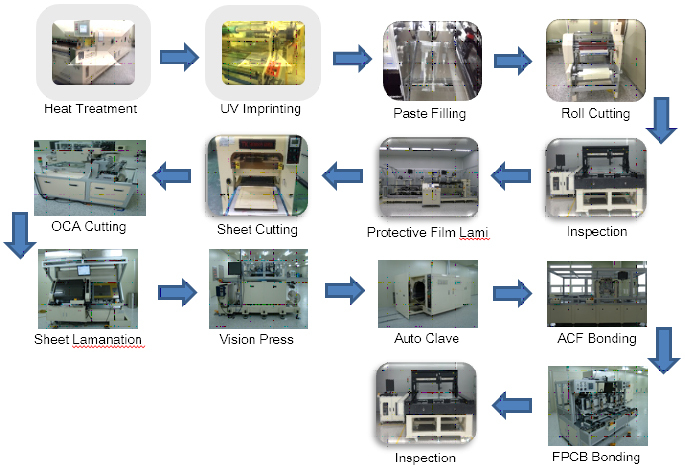 PR(Photo Resist) process, TS(Touch Sensor) process, TP(Touch Panel) process can be deployed, respectively. Metal Mesh TSP Simple Process Flow. Copyright © 2016 BEAUWAY / All rights reserved.